This blog post was originally sent as a letter to NAEYC Members on October 26, 2018. In today’s world, each new day may bring an onslaught of information, images, data, and stories. While immigrant families with young children may cycle in and out of the front pages, the need for early childhood educators from all backgrounds to stand together to protect and support them continues to capture our time and attention. As an active member of the Protecting Immigrant Families campaign, we continue to stand against family separation, and to stand in opposition to the new proposed regulation on “public charge,” which we believe would punish parents and harm children. With stories of two-year olds in court, and tent cities on the border, we remain deeply concerned about what has happened and what will happen to the hundreds of children still separated from their families, as well as what will happen to the families yet to be detained. WATCH this webinar from NAEYC and CLASP that outlines the roles and responsibilities early childhood educators have in working with immigrant families. SUPPORT Save the Children, which has partnered with the American Immigration Council and the American Immigration Lawyers Association’s (AILA) Immigration Justice Campaign, and Kids in Need of Defense (KIND) to assist family reunification efforts. VOTE and pledge to vote by taking part in the “Our Votes. Their Futures.” campaign. 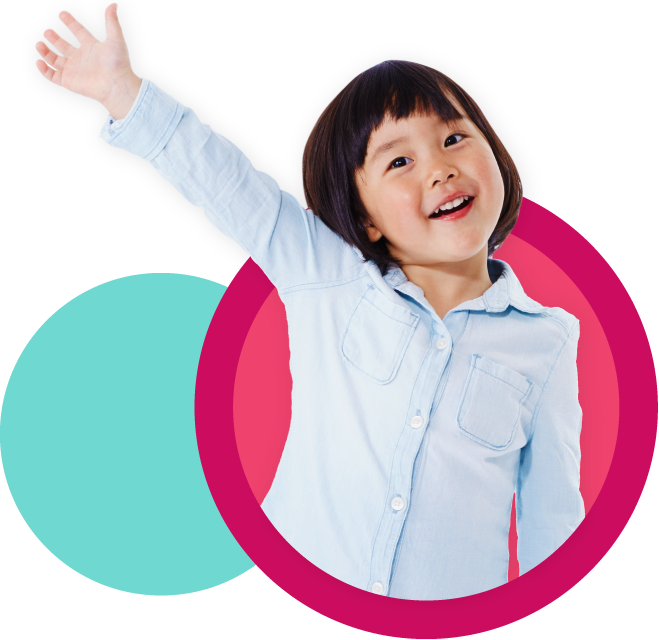 We know that you share our vision of a world in which all young children can thrive and learn in a society dedicated to ensuring they reach their full potential. This world does not include incarcerating children, separating them from their families, or forcing families to stop accessing critical services and supports because they are afraid. As early childhood educators, we understand and uphold the bonds between children and their families, and, as advocates, we must speak up and speak out to defend those bonds. As always, we ask you to recognize the power of your voice and your actions. We ask you to stay engaged and involved as we move forward together on this and the many other issues and opportunities facing our children, families, and educators–for we are with them, whether they are in the news today, or not.